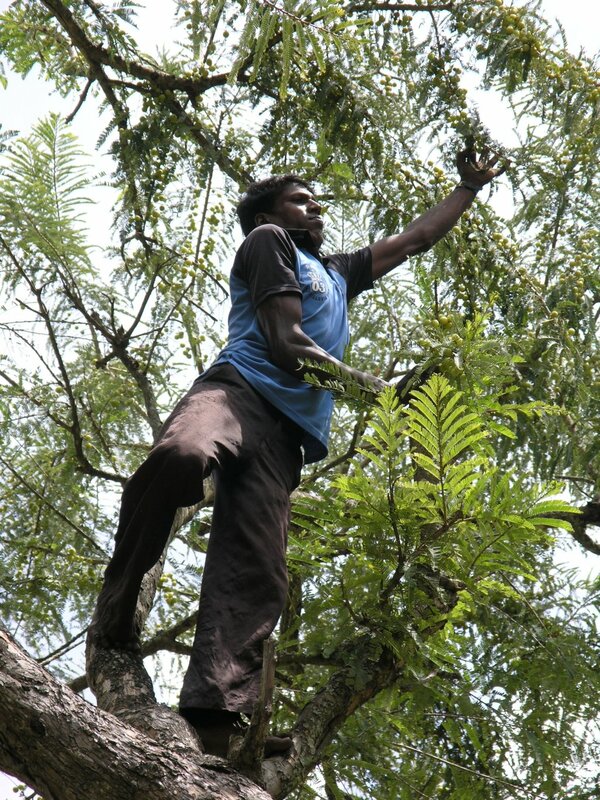 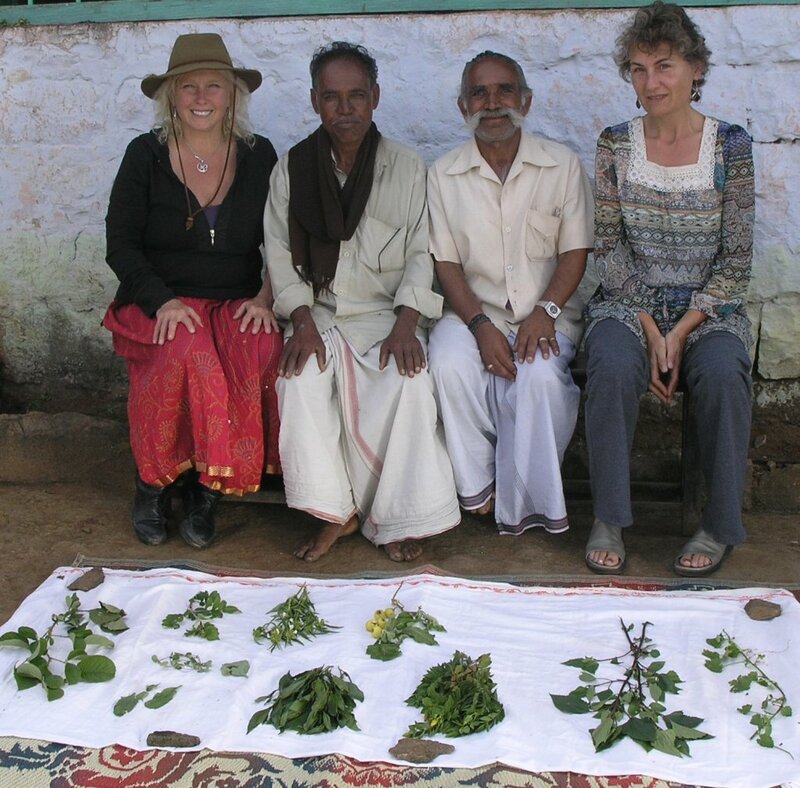 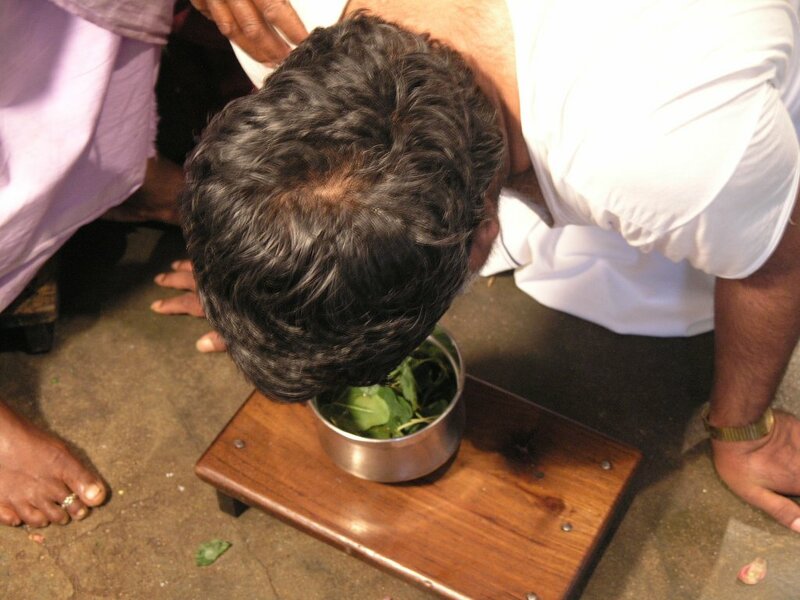 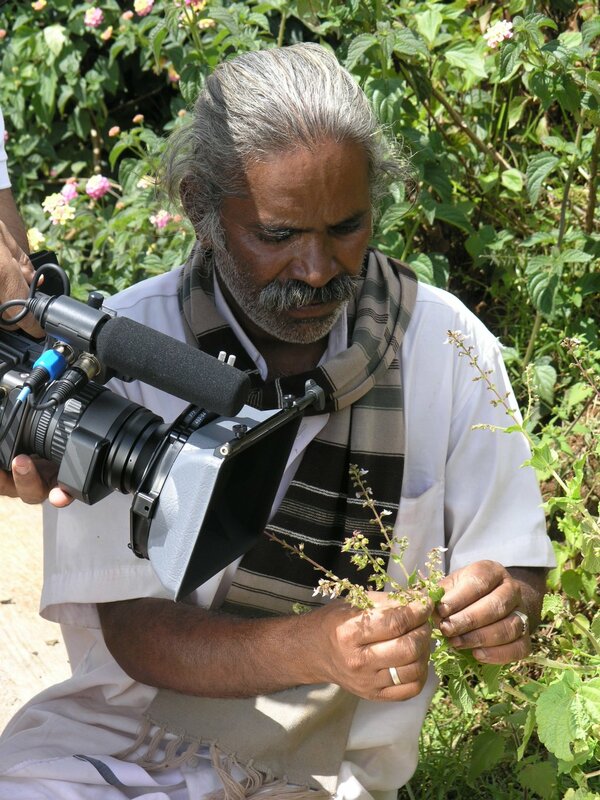 In South India, we are working with Dr. S. Rajan, Field Botanist at the Survey of Medicinal Plants and Collection Unit in Udhagamandalam, Tamil Nadu and the Tribal Museum. 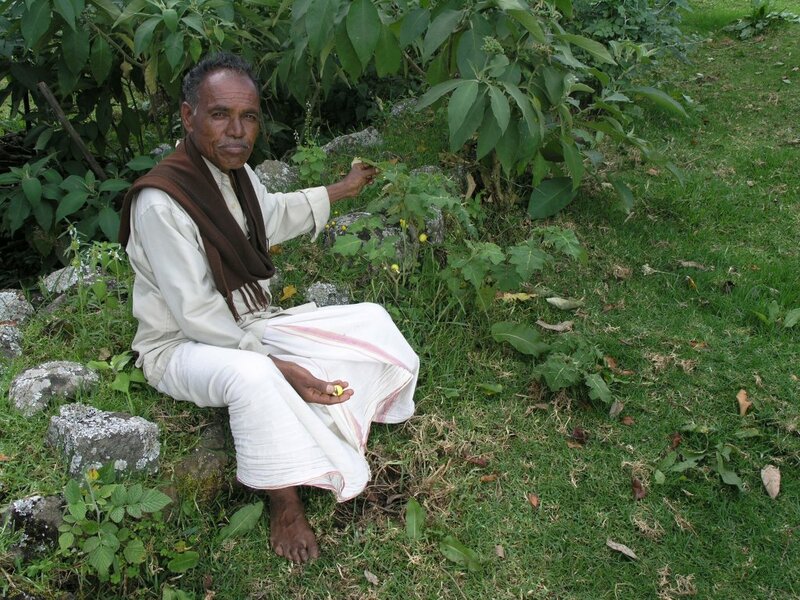 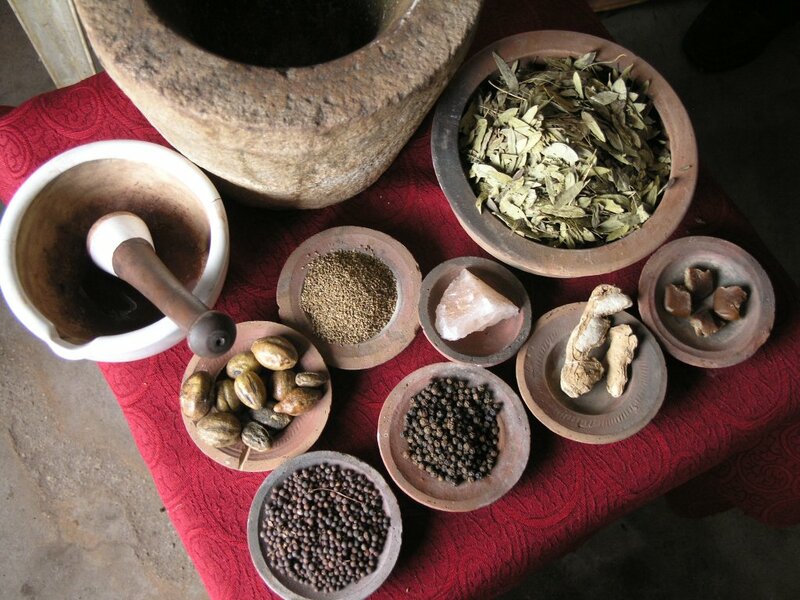 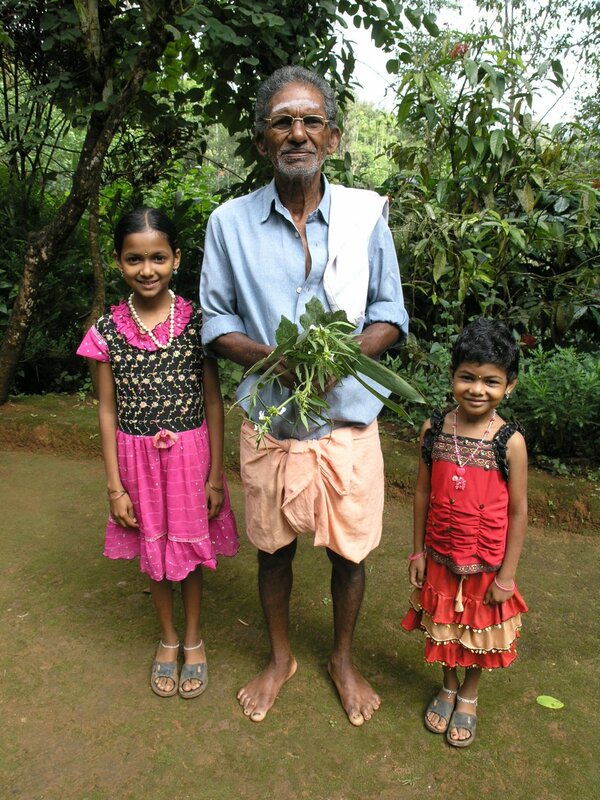 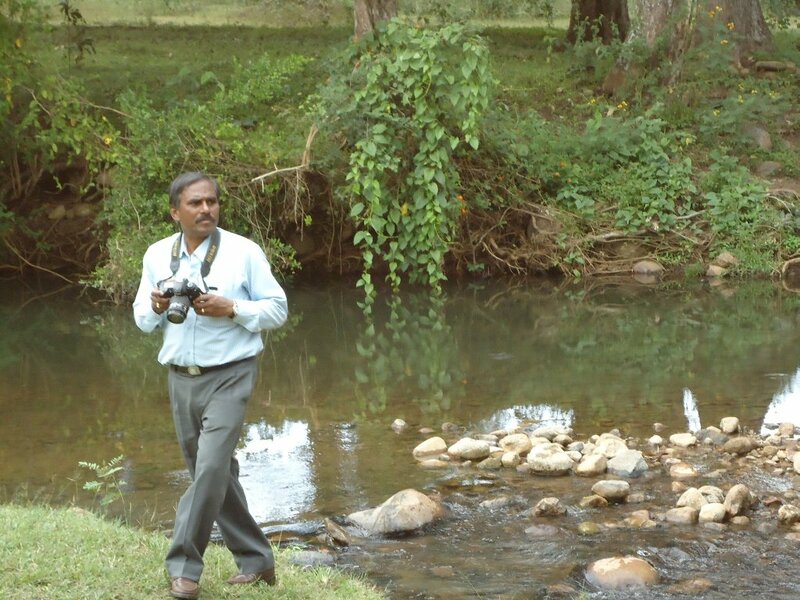 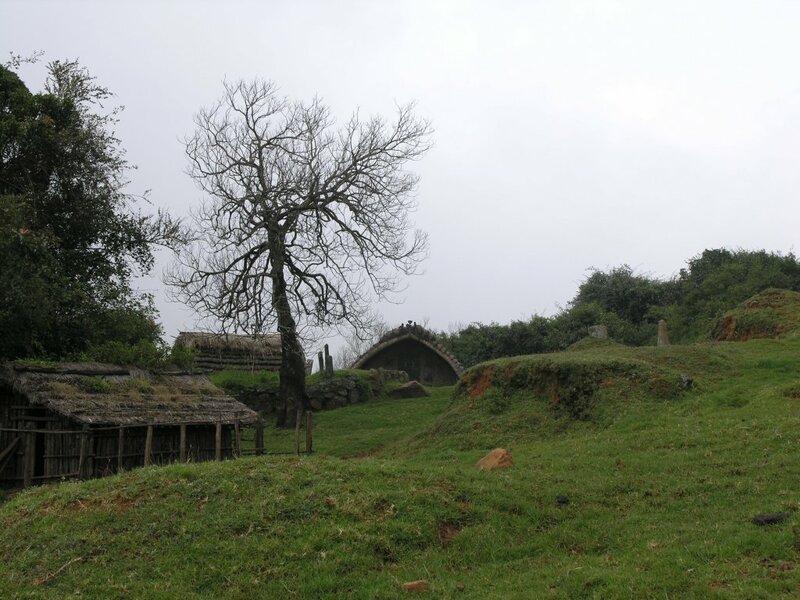 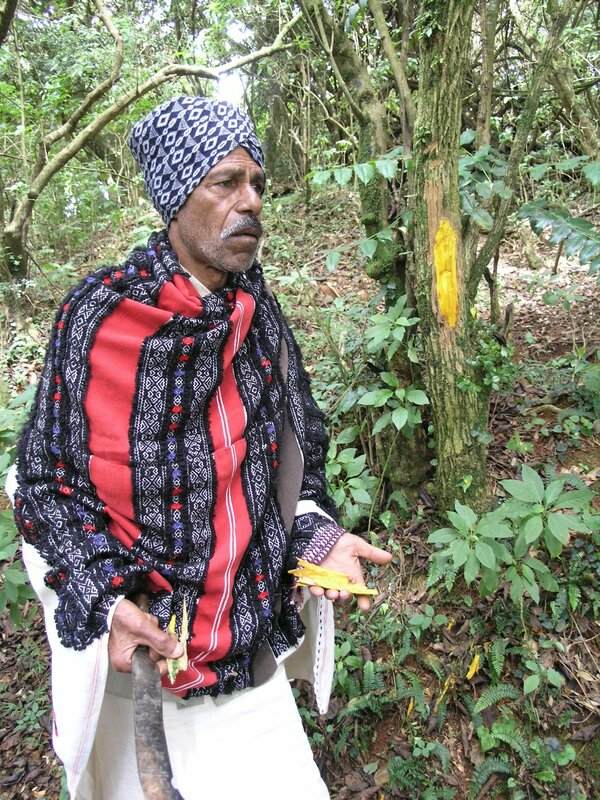 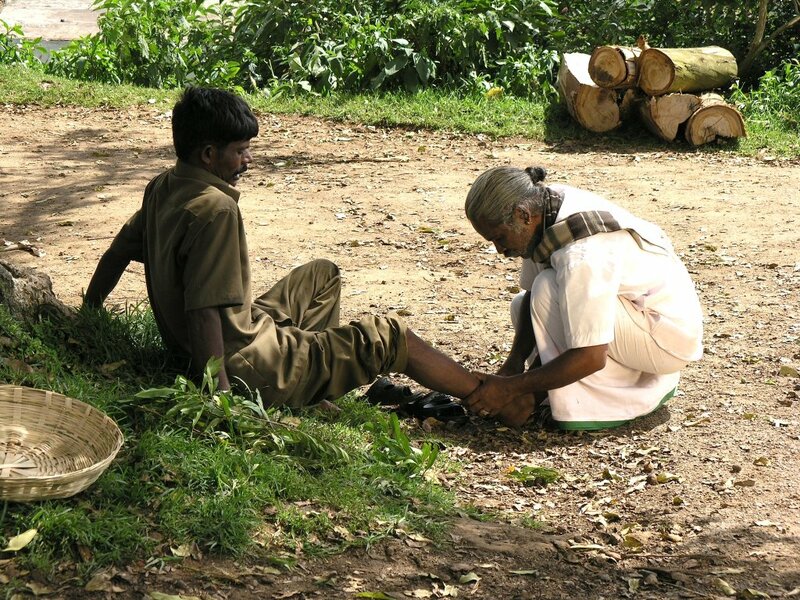 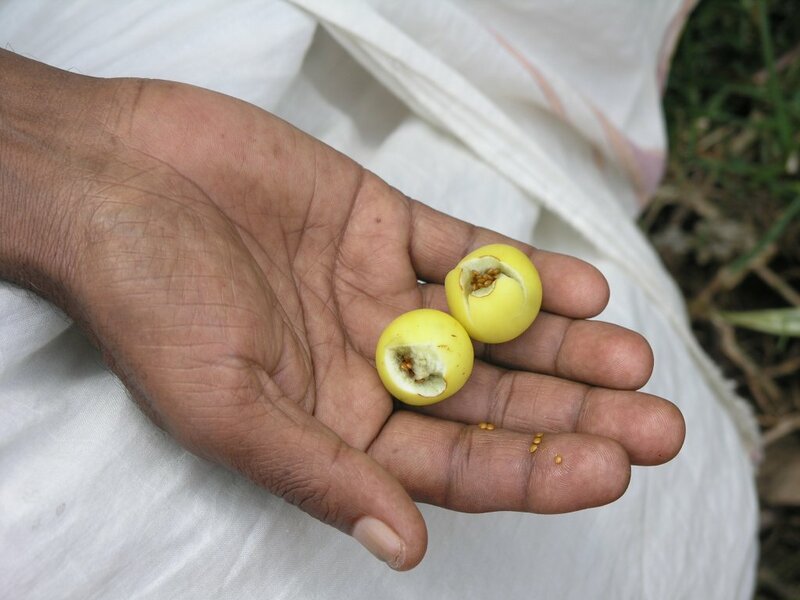 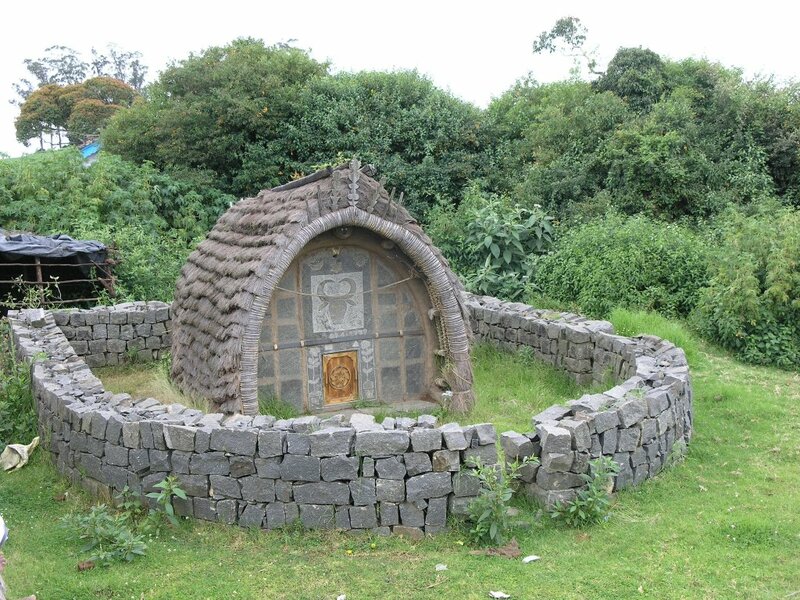 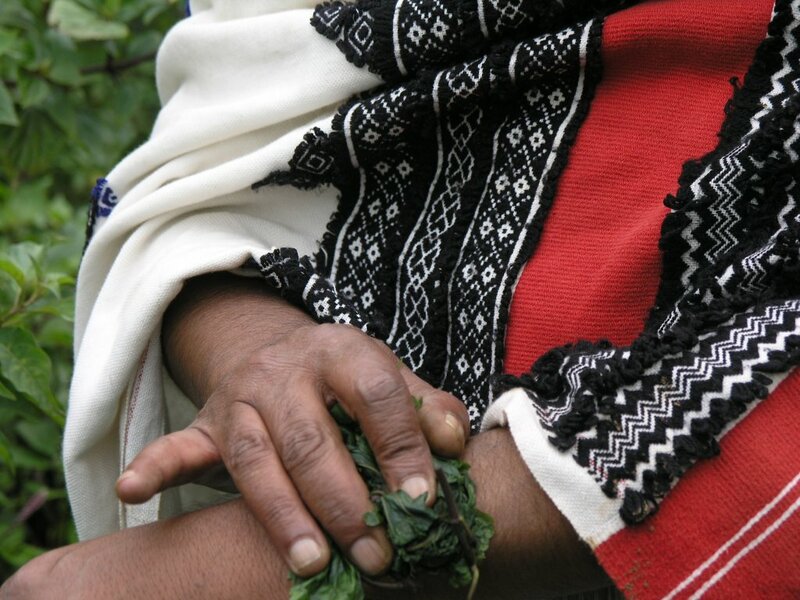 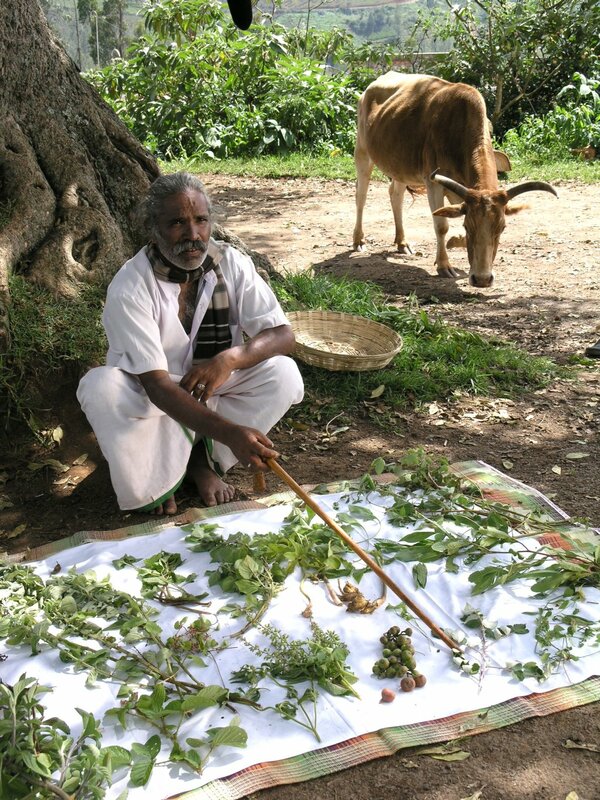 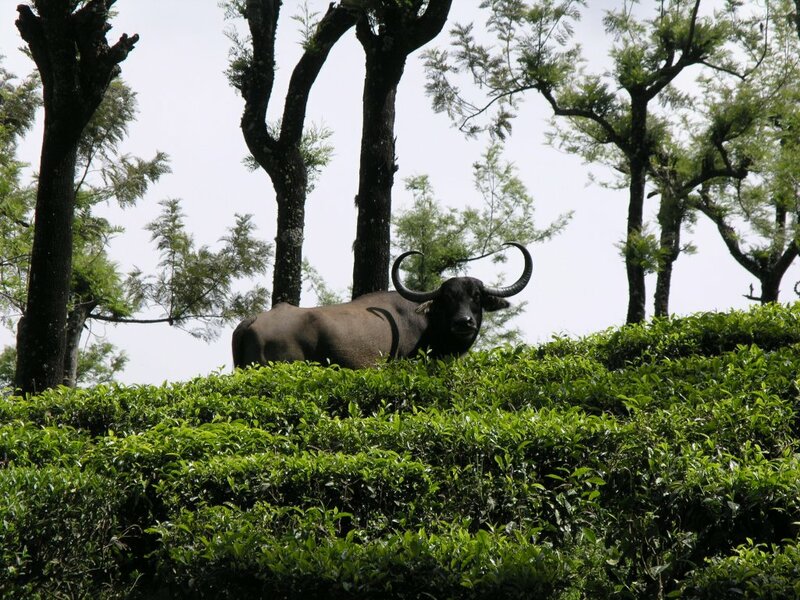 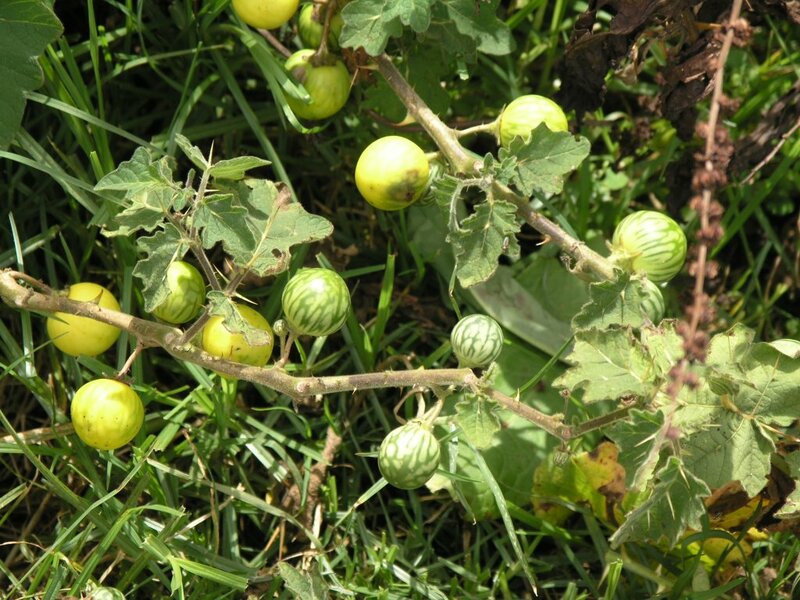 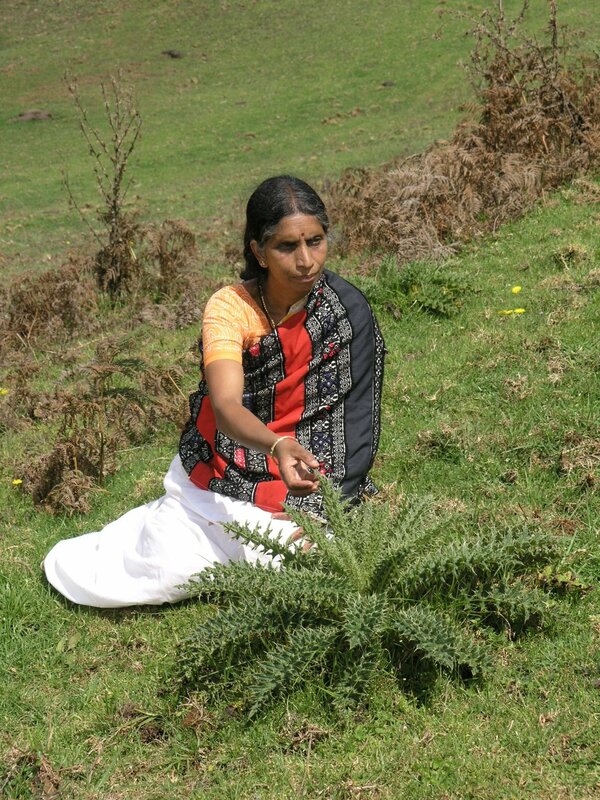 For over 20 years, Dr. Rajan has been documenting the medicinal plant knowledge of the six most threatened pre-literate tribal groups in the Nilgiri Hills region. 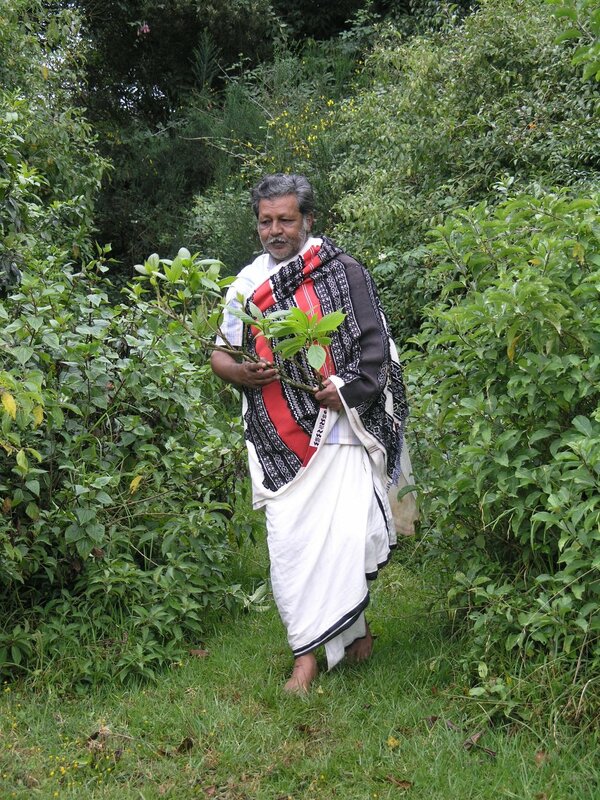 Dr. Rajan has co-authored three books and many articles on the ethnobotany of the Toda, the Kota, the Irula, the Kurumba, the Paniya and the Kattunayakas. 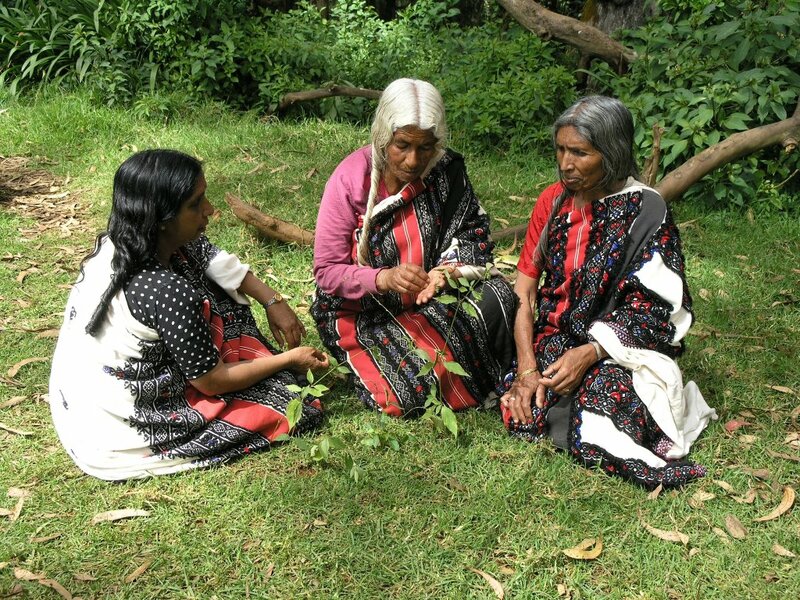 We have been filming these remote tribal groups for the past two years, seeking out the oldest and most knowledgeable healers to preserve their knowledge before it is lost.